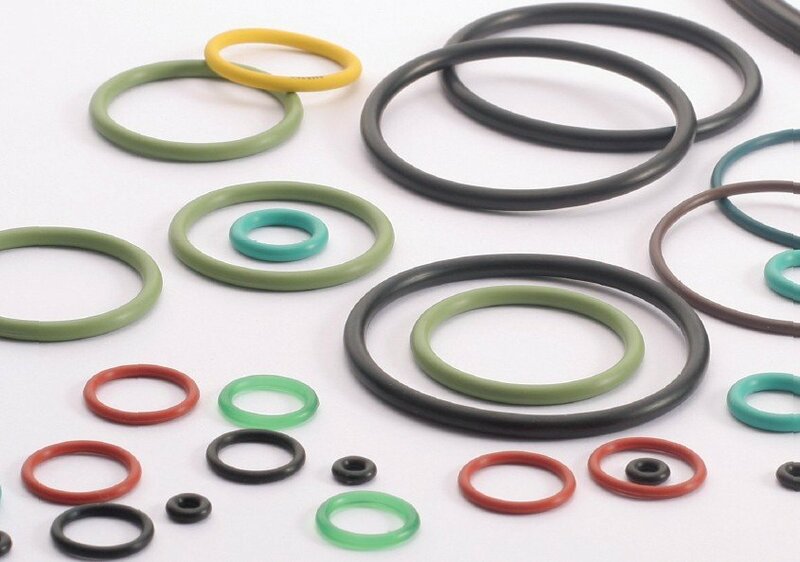 Energised lip seals comprise of a high modulus elastomer, (or high grade engineering plastic) jacket and a low modulus elastomer O-ring energiser. 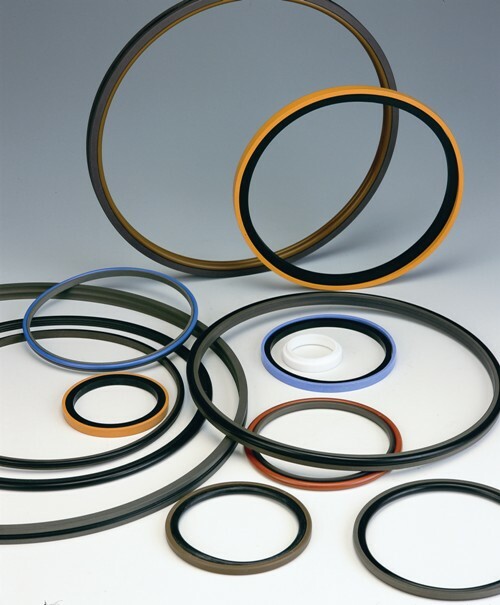 The low modulus O-ring energises the jacket under low pressure conditions to increase the sealing force allowing them to be used in low and high pressure applications. 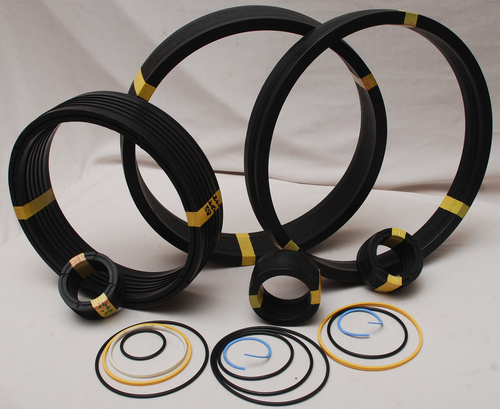 Energised lip seals provide a versatile sealing system for uni-directional pressure applications in either static or reciprocating dynamic conditions. 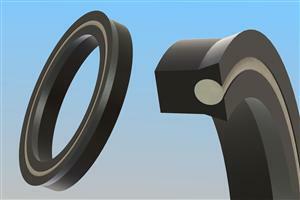 Energised lip seals are symmetric in their cross section and so they can be used in both rod or piston grooves. 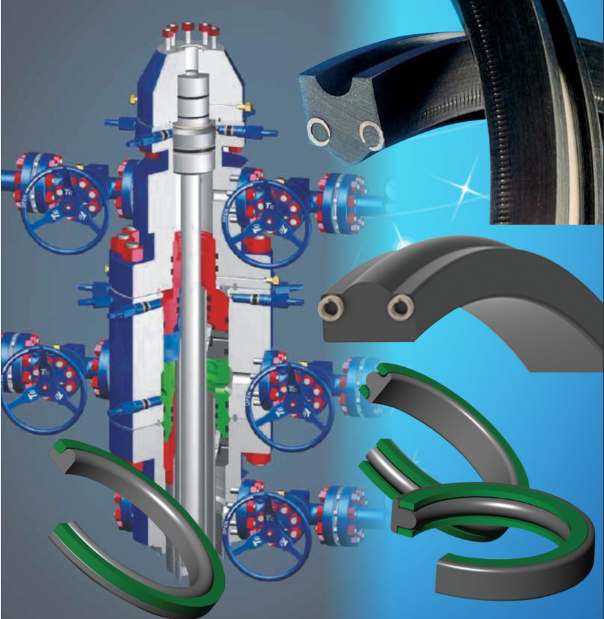 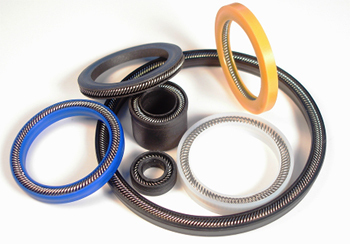 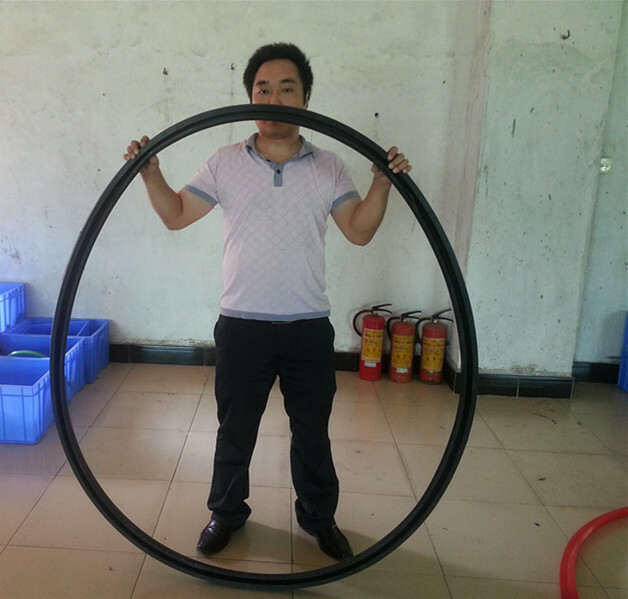 Backup rings can be used in conjunction with energised lip seals to enhance extrusion resistance. 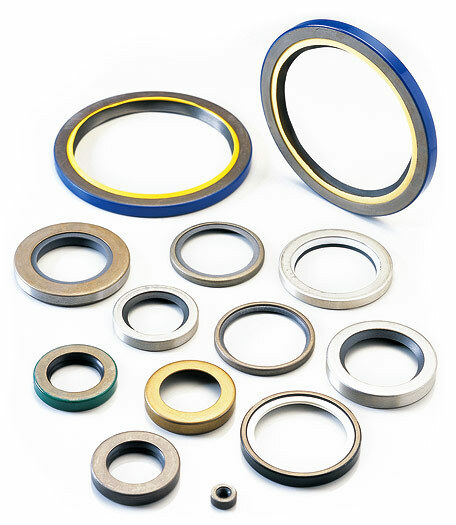 There are various profiles of energised lip seals available with differing qualities depending on application requirements.